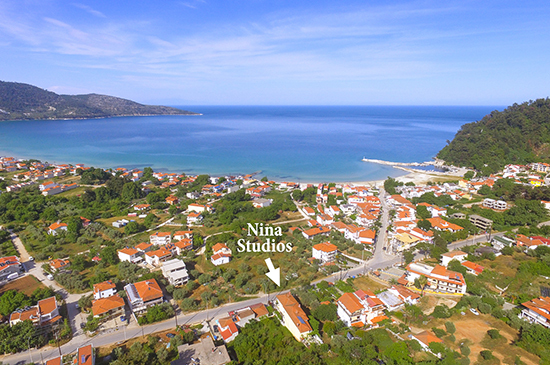 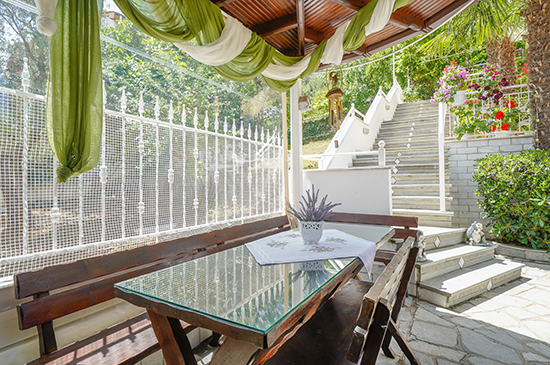 Studios Nina is located in a quiet location near the heart of Skala Potamia where you can find plenty of options to keep your stay on Thassos relaxing and entertaining. 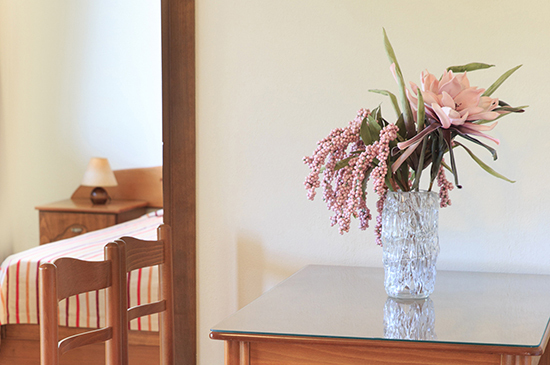 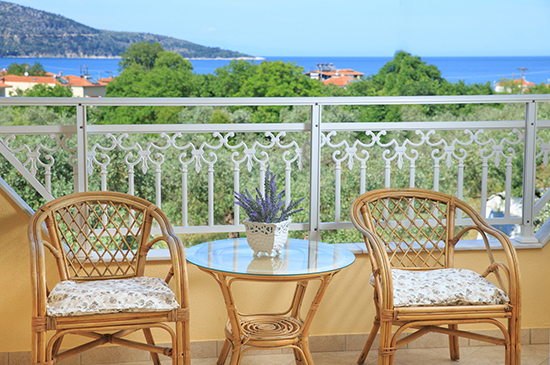 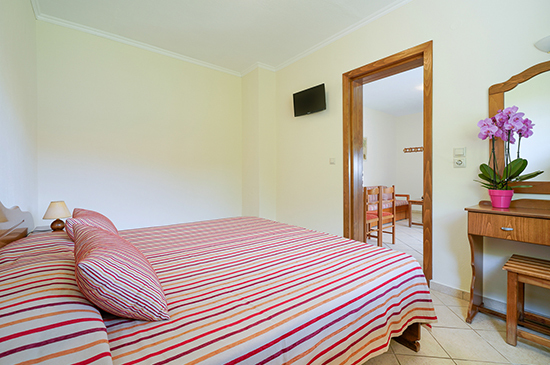 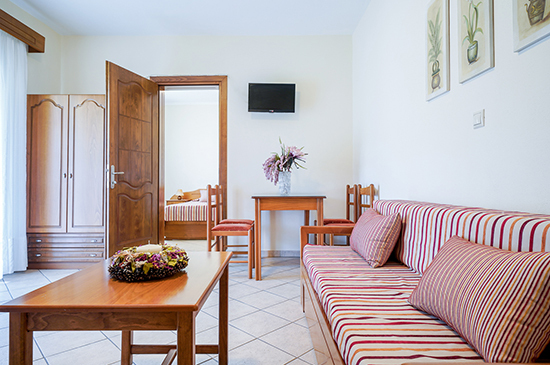 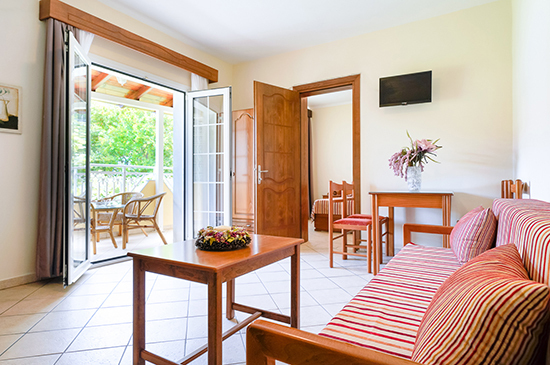 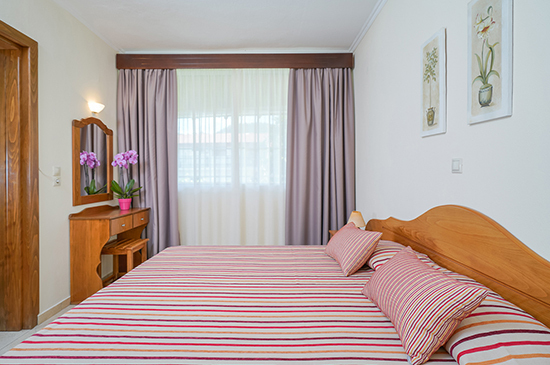 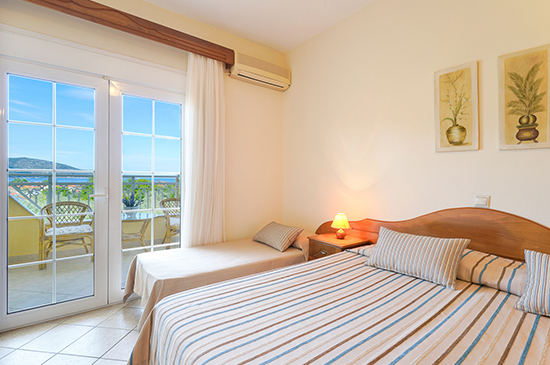 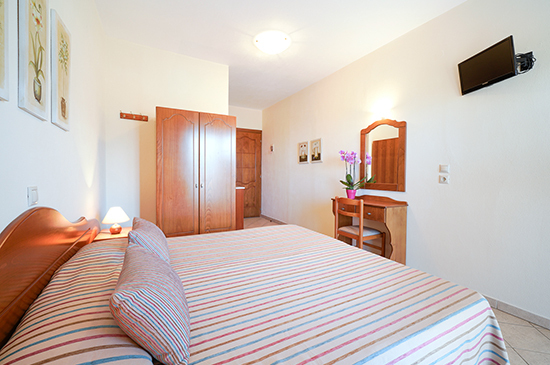 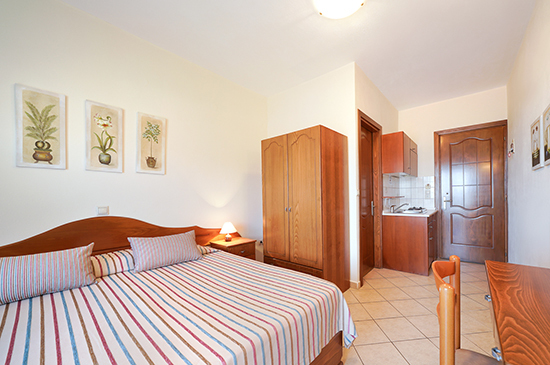 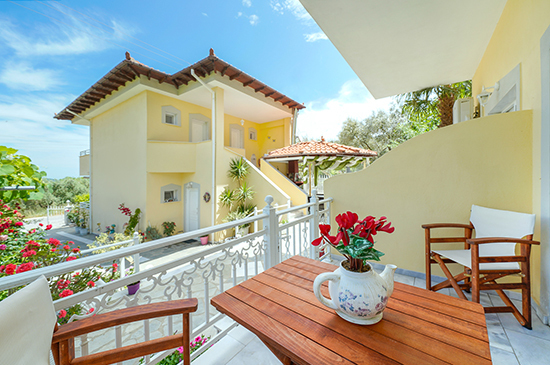 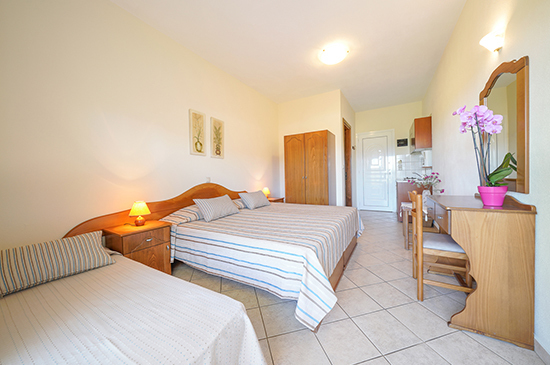 Our studios are fully equipped to give you the best self-catering holiday on Thassos. 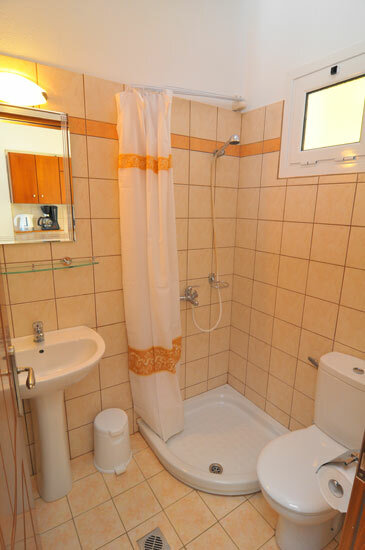 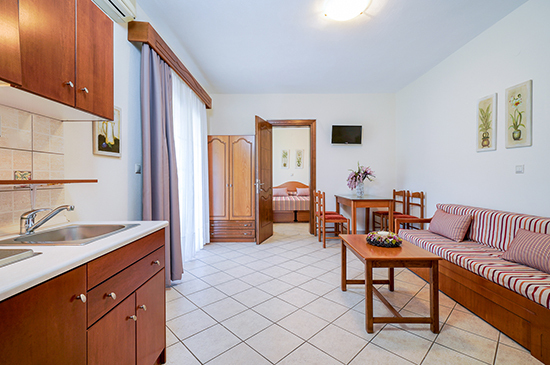 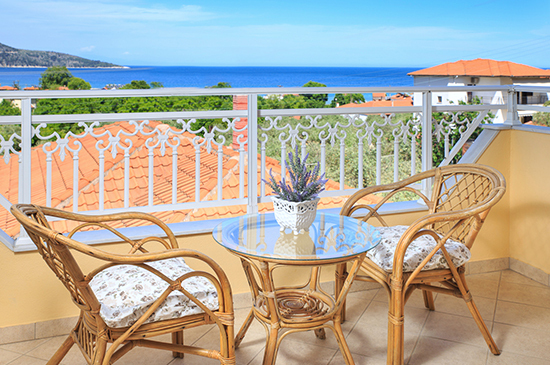 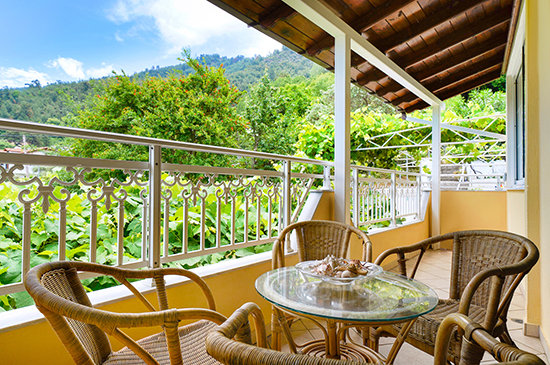 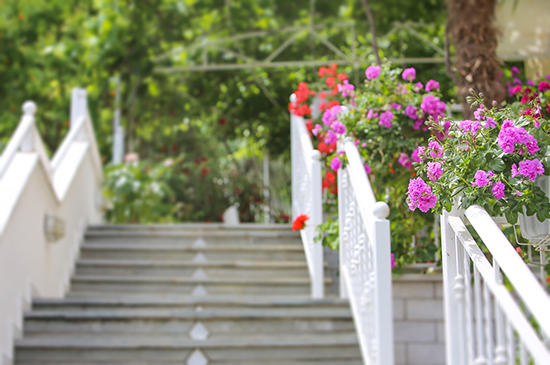 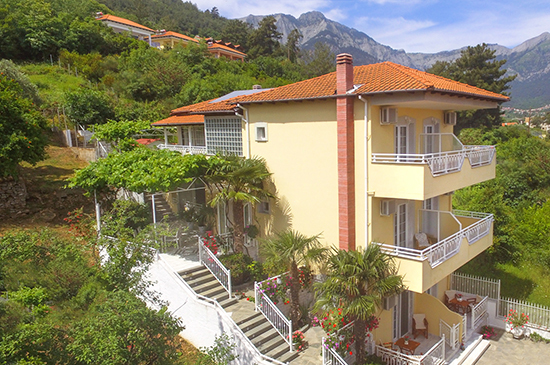 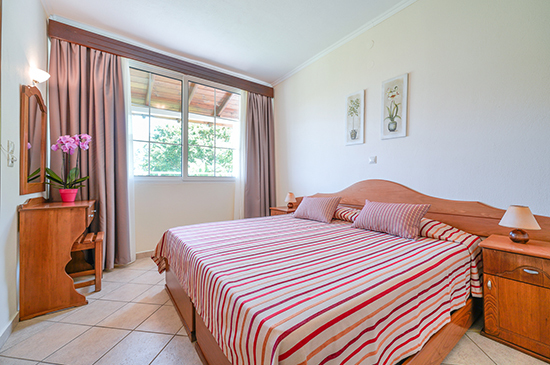 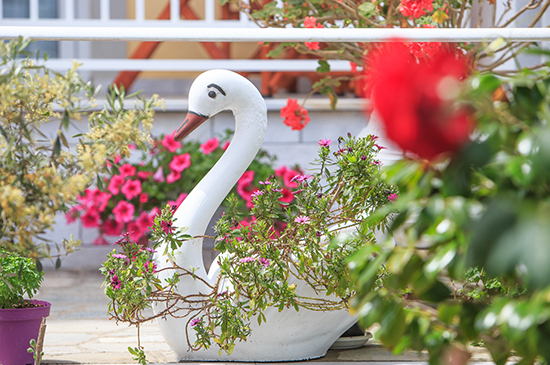 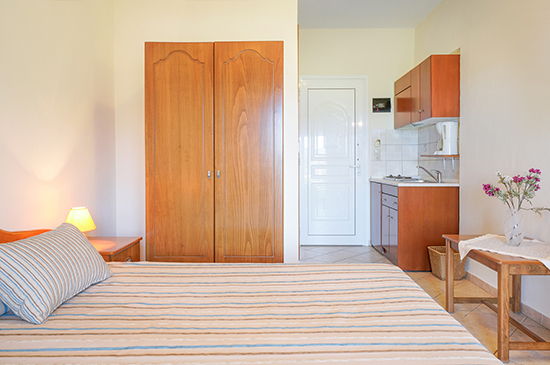 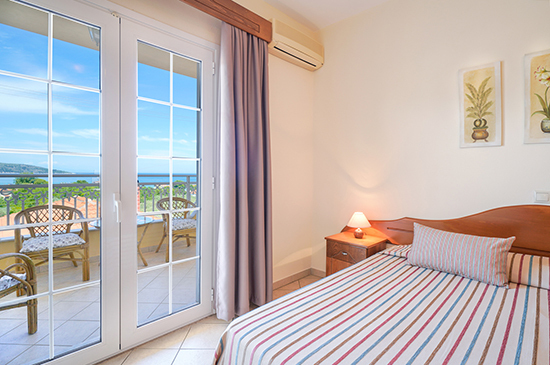 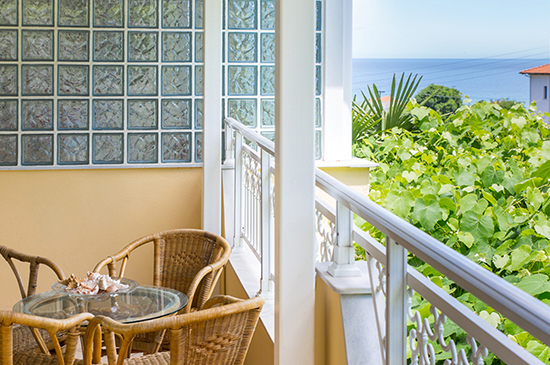 All of our studios have a fully-equipped kitchenette, refrigerator, television, air conditioning, private bathroom, and private balcony or veranda. 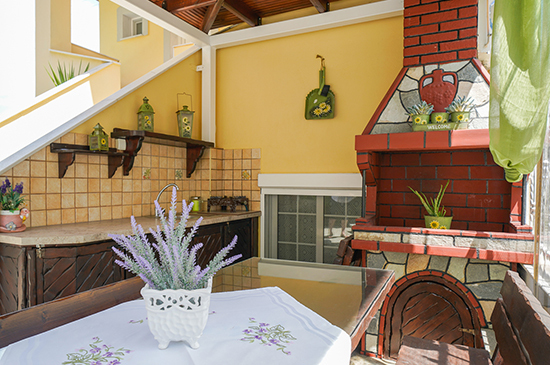 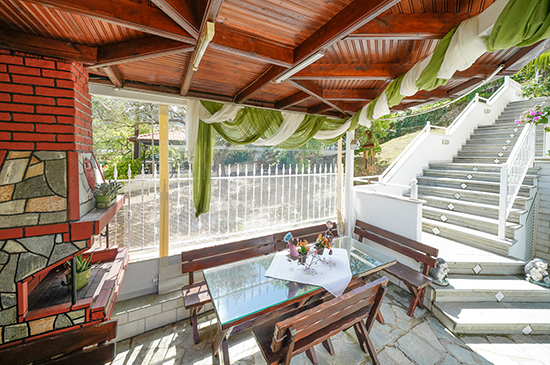 For those wishing to have a barbeque, we have a grill and plenty of shaded outdoor seating where you can enjoy food and company with your friends. 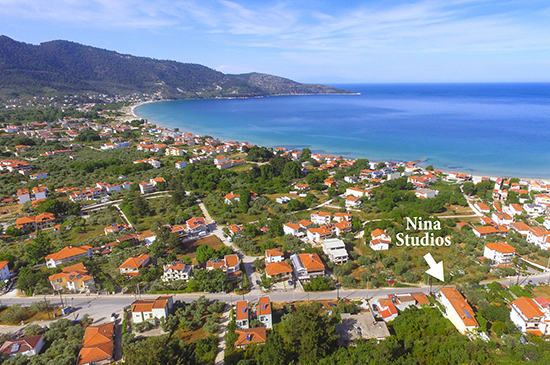 We are near supermarkets, restaurants, cafe-bars, and the wonderful sandy beach in Skala Potamia.